words bio (life) and metric (to measure). physiological or behavioral characteristics . could be used to verify or identify a person. Worse! Can be stolen and used by a thief / intruder to access your data, bank accounts, car etc. With increasing use of IT technology and need to protect data,we have multiple accounts/passwords. We can only remember so many passwords, so we end up using things we know to create them (birthdays, wife/girlfriends name, dog, cat…). Its is easy to crack passwords, because most of our passwords are weak! If we create strong passwords (that should be meaningless to us) we will forget them! And there is no way to remember multiple such passwords. Match a person’s biometrics against a database to figure out his identity by finding the closest match. Commonly referred to as 1:N matching . The person claims to be 'John', system must match and compare his / her biometrics with John's stored Biometrics. If they match, then user is 'verified' or authenticated that he is indeed 'John'. Typically referred as 1: 1 matching. The different Minutia feature locations and types identifying different persons. 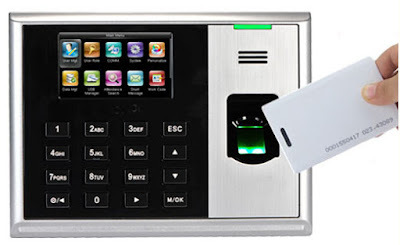 These are stored in the biometric template. 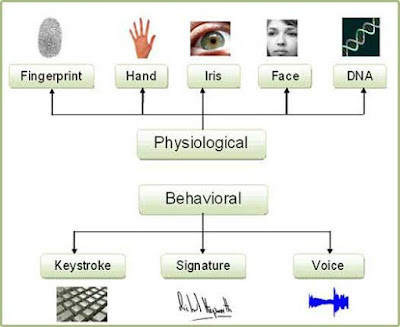 Image & Signal processing used to process fingerprint images. Kindly- Comments & like Us and Share with your friends. Money Pad the future wallet its advantages & technology. Barcodes its technology & Charactrics. 5G Wireless Technology its introduction & brief. 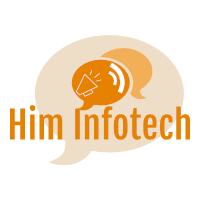 News mobile info provide information regarding mobiles(Android & IOS) features and its configuration,be in touch to know about new mobiles & upcoming. This account provide digital learning which is able to build your technical knowledge,the main motive to create this account,build your technical knowledge in better way by which you can do well in digital platforms. News Digital info provide information regarding digital technology like mobiles(Android & IOS) features and its configuration,Tablets,Laptops,Update digital technology system,SEO,Affiliate Marketing,Monetization,Online earn money and many more so be in touch to know about digital learning.